Apple has released the iOS 9.0.1 update for iPhone, iPad, and iPod touch. The small update includes multiple bug fixes, including a relatively critical fix for a bug which caused some users to be unable to complete the iOS 9 update due to being stuck on a “Slide to Upgrade” screen. The build number for iOS 9.0.1 is 13A404. Users can choose to download and install the update from Over-the-Air mechanism, within iTunes update, or by using firmware files. 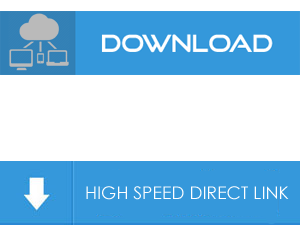 IPSW download links from Apple servers for iOS 9.0.1 are offered below. As usual with an iOS update, the device will reboot to complete the installation. Installing iOS 9.0.1 with firmware is relatively easy, though it’s generally best for advanced users, as it’s overly complex when compared to using the Settings OTA update option or even just your typical iTunes update process.